Our October Donor of the Month is Joe Quad, from Integral Group. After planning a trip to Kenya, Joe was inspired to use his visit as an opportunity to give back. 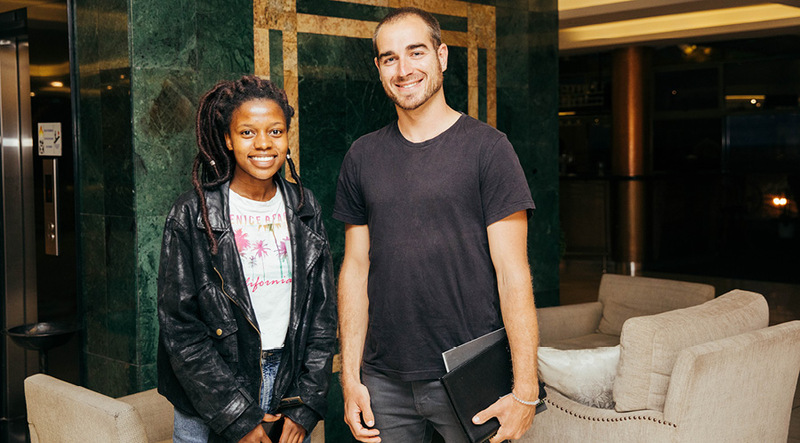 An engineer himself, he chose to fundraise for Purity, an aspiring engineer in Kenya. Joe was overwhelmed by the support from his colleagues, friends and family and exceeded his goal of $3500. 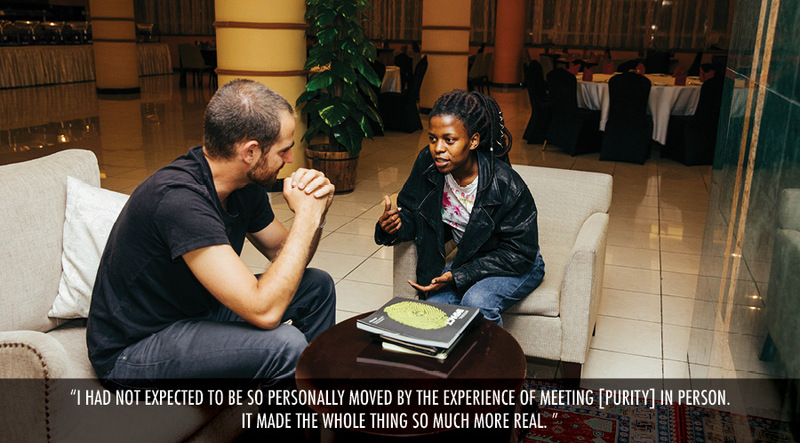 He also had the opportunity to meet Purity in person, a meaningful and moving experience for both. What inspired you to sponsor Purity? I had two main motivations for getting behind this cause. The first was that I personally know that even in a country like Canada there are challenges, mainly social, that discourage girls from studying engineering. I can’t even imagine how much harder it must be in a developing country. To know that Purity had overcome all but the financial barrier, made me want to help. My other motivation came from an environmental point of view. Educating girls in the developing world is seen as a key factor of limiting climate change. 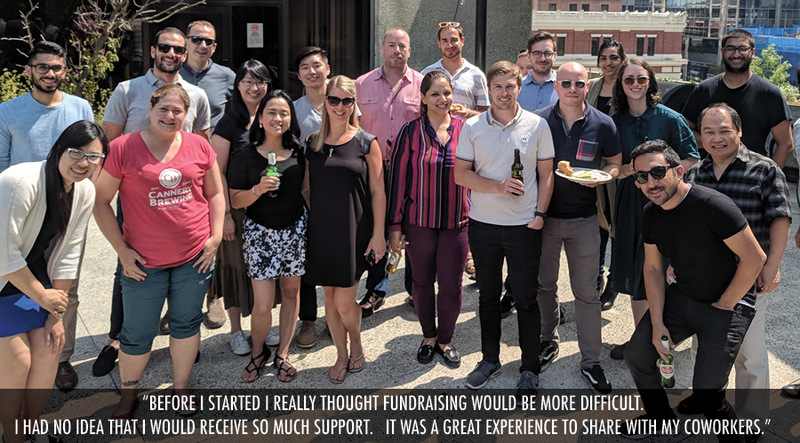 How did you go about fundraising? It was way easier than I expected. Most of the work was done for me through the Fundrazr page. All I had to do was add a personal message. I then reached out to my coworkers about why we should get involved and encouraged them to donate. 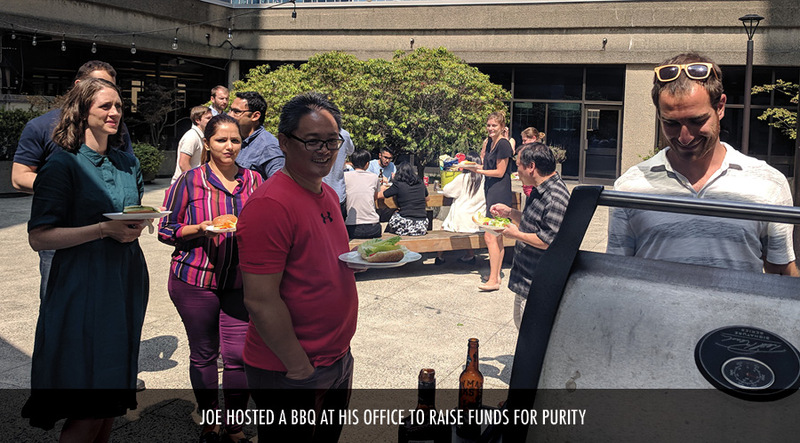 I reached out through email and social media and hosted a BBQ at the office. What was it like to meet Purity in person? I had not expected to be so personally moved by the experience of meeting her in person. It made the whole thing so much more real. I got to learn more about her story, but it was her motivation and eagerness to learn, which was clear from all the questions she asked me, that told me I had picked the right person. I left inspired to share the message and do more good in the world. What surprised you most about this experience? Before I started I really thought fundraising would be more difficult. I had no idea that I would receive so much support. After raising hundreds of dollars within just a few hours, I realized how much people cared and wanted to help. It was a great experience to share with my coworkers.